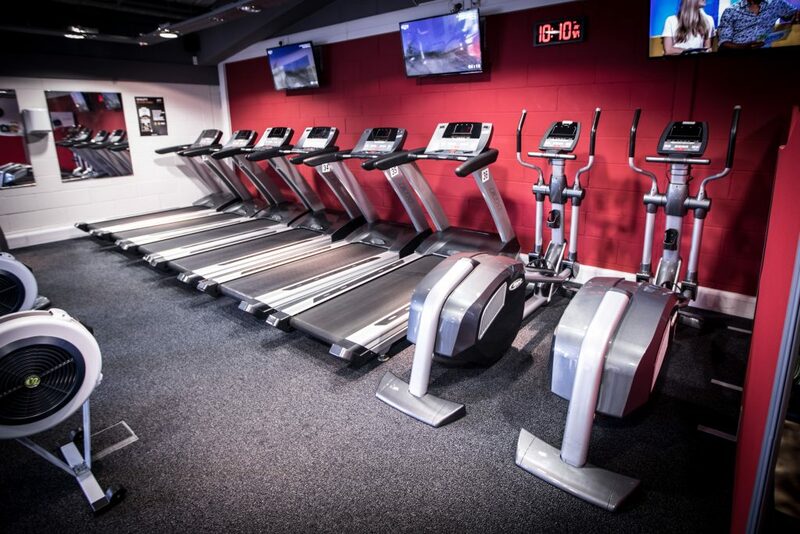 We are Gosforth’s only fully equipped Nautilus and free weight gym. 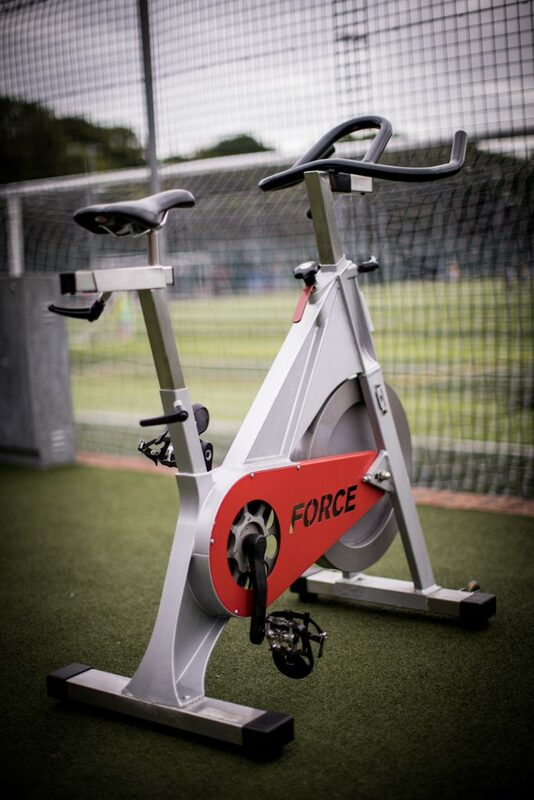 We are situated within Goals Soccer Center at Newcastle Race Course, in the heart of picturesque Gosforth Park. 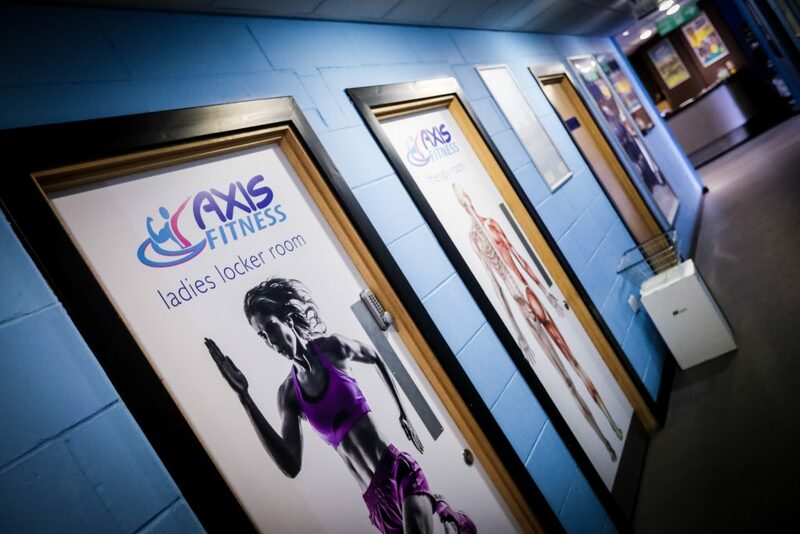 We have stood the test of time and been open for 18 years, helping people get fit and lose weight. 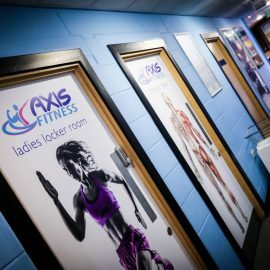 At Axis Fitness we pride ourselves on good old-fashioned service, ensuring every member gets our full attention at all times. 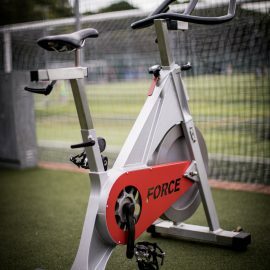 Our recent move to the racecourse has allowed us to expand our services to include our own AstroTurf outdoor area, so you can train outside in the sun or do one of our classes. 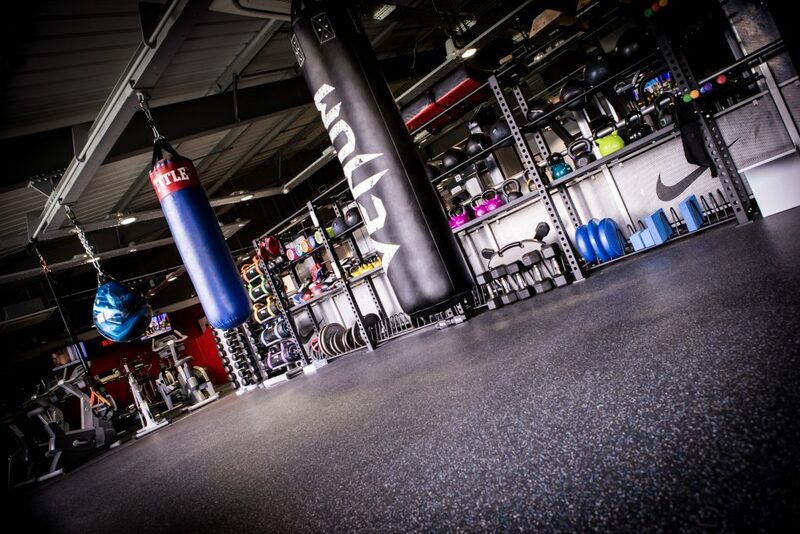 We also have a full range of boxing bags for training and if that’s not enough, we have a functional area with kettlebells, medicine balls, weighted sand bags and more. We started life working with the Newcastle Clinic in Jesmond. 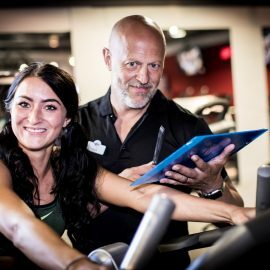 In our team was Dr Guy Stephenson, a practicing osteopath who wanted to help people reduce back pain through strength training. 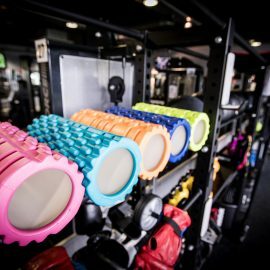 We used very specific training principles and equipment to help clients get back on their feet. 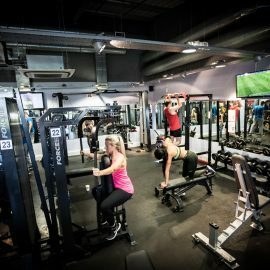 A few years later we out grew the venue in Jesmond and moved to Northern Football Club, where we set up a more conventional health club focused on helping clients achieve their goals. After staying there 15 years, in 2018 we relocated. 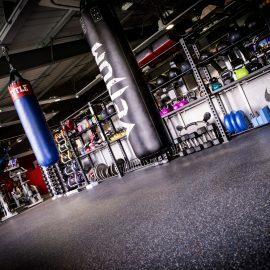 We now have over 4000sq ft of lovely open space, free parking and air-conditioned floor space for our members to train. 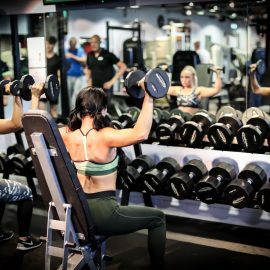 We have members from all over Gosforth, Newcastle, Gateshead and the North East of England. 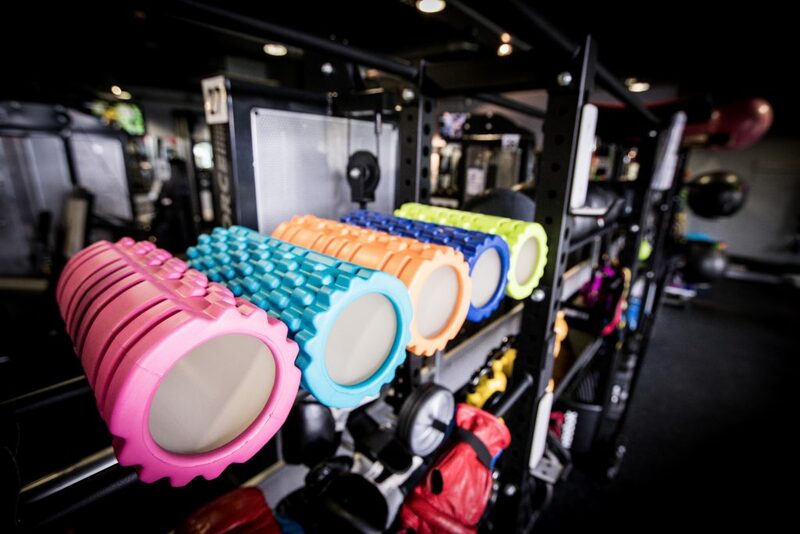 We cater for all levels of fitness and health. 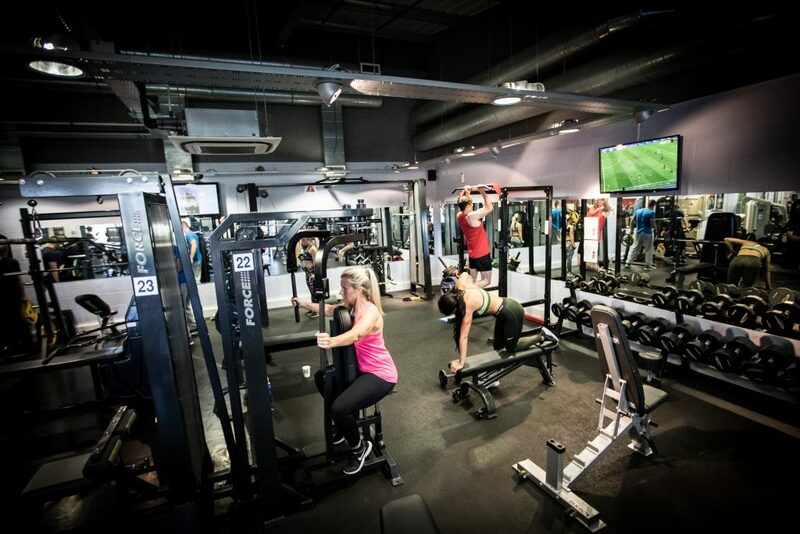 In our club we have a full range of Nautilus Resistance Machines, up to 50kg of dumbbells, squat racks, smiths machines, cable machines, a great selection of C.V. equipment, a boxing area, functional training area and a 3000sq ft outdoor area where we carry out classes. 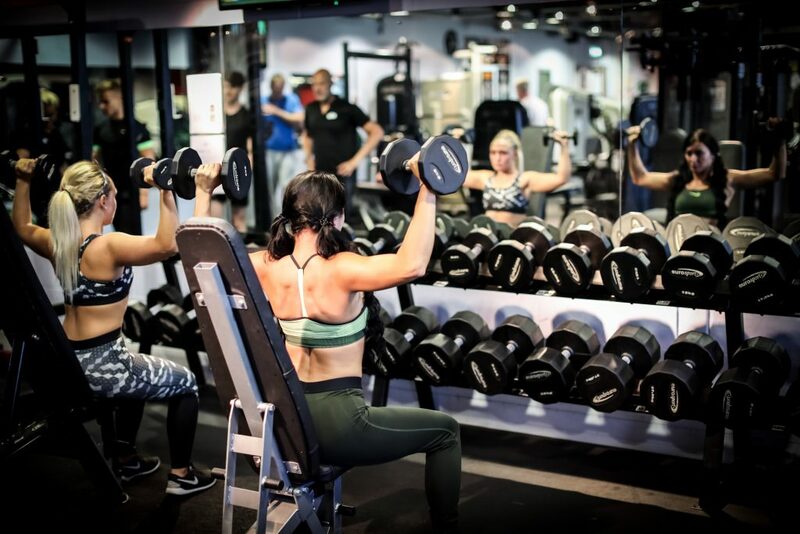 Our staff are fully qualified Level 3 Advanced Instructors following Nautilus training principles and H.I.T. 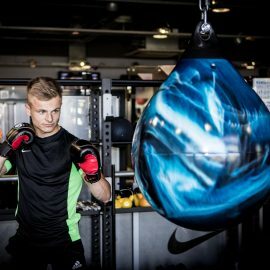 (high intensity training) methods. 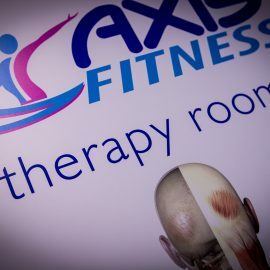 We are also GP Referral Exercise Specialists. 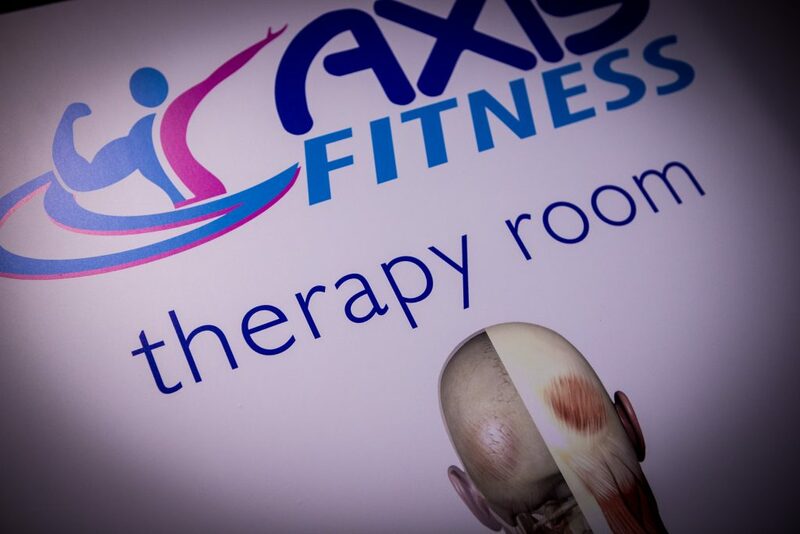 As well as Sports Massage Therapists. 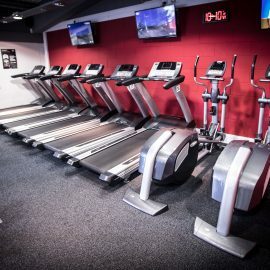 We’re conveniently located in High Gosforth Park with plenty of free car parking and we’d welcome you to come in and have a look around – Try Us, Like Us, Join Us!